I’ve got some great news! I’m finally ready to offer our first FREE Tong Ren Chakra Balancing teleclass. This teleclass will be a great way to experience the healing power of TRCB on a whole new level. If you have enjoyed the TRCB videos, you will really enjoy the LIVE call and experience TRCB on a whole new level. During this call you will experience greater clarity, confidence, power, compassion, love, and emotional balance. 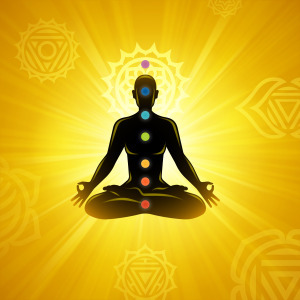 This is because TRCB assists in balancing the chakras, and when the chakras are balanced you can more easily access the best that lies within you. Also, there is tremendous energy that comes from gathering together as a group for healing and transformation. Be sure to join us for this call and experience the power of group energy healing for yourself! 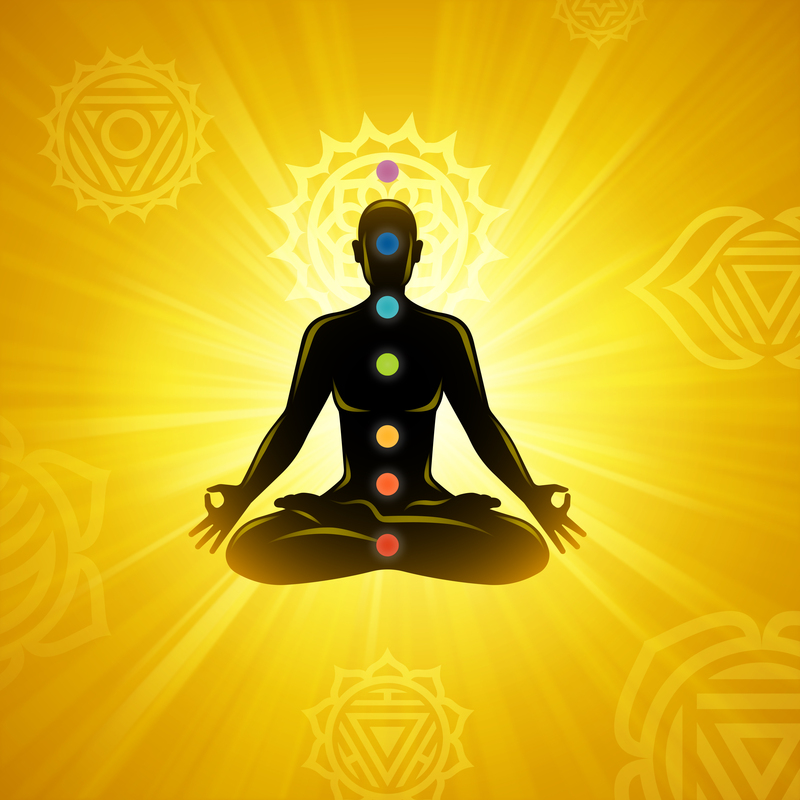 I will begin the call with a guided meditation through the chakras, this will help all of us to come into deeper alignment and balance and give you a greater understanding of the chakras as well. I will then do 2-3 TRCB treatments for the group. This will further assist in balancing the chakras and helping all of us step into greater trust, wisdom, confidence, power, peace, compassion, love, balance, and discipline. If time permits, I will also open the line for some Question and Answers. We will conclude our group call with a brief closing meditation and the sending of light and healing energy to everyone who is signed up for this call. This will be a wonderful opportunity to be immersed in the healing energy of spirit and the healing energy generated by a TRCB group session. Be sure to sign up for this call so that you can experience the power of TRCB for yourself! Also, if you have friends or family that you think would benefit from this experience feel free to forward this email to them as well. This is an open call and all are welcome. The call we be held on Sunday March 29th at 7 p.m. E.S.T and is expected to last anywhere from 60-90 minutes. Twenty-four hours before the call you will be sent the phone number for the call. This is going to be a very powerful and unique healing experience. Right now this call is already half full! (i announced this event on my Facebook page a week ago and people are signing up quickly.) I expect this call to fill completely and so if you are interested in joining us, be sure to reserve your spot. I truly look forward to sharing the healing power of TRCB with you on this Live event! This entry was posted in spirituality, Uncategorized by hayleymae. Bookmark the permalink.